If you are searching for software which you can access easily and readily to organize your finances, you may have a list of required features, or you may be unsure as to what package would suit you best. 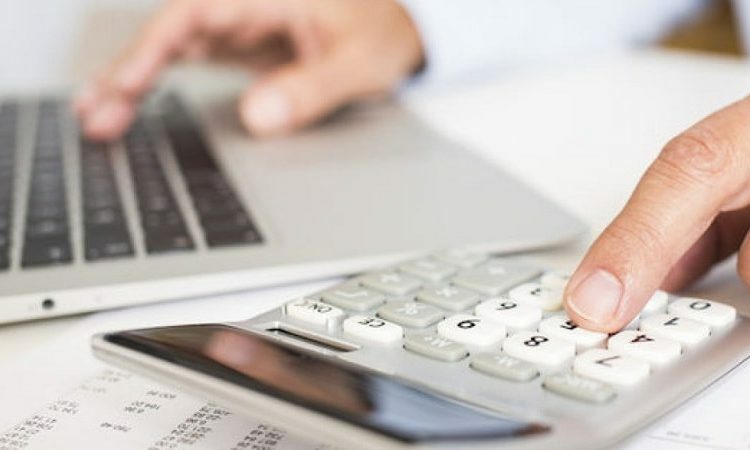 Personal finance software need not be complicated – with the end goal to ensure you can comfortably enter all your necessary financial details quickly and efficiently while gaining maximum benefits back in the long term. Whether you manually enter all your purchases and payment information or whether it is downloaded into the software directly, there should be a facility whereby the software automatically calculates to give you an accurate balance. Alternatively, there should be a feature which allows you to enter the desired amount of information about each transaction that you wish to input, to make it clearer to identify every transaction. Such software should also allow you to set reminders for bills due which means you can work at avoiding unnecessary added interest and fees or charges for paying late. Some packages work at sending some form of alert or a reminder, sent by text or email, to inform you when upcoming bills are due for payment. Many personalized financial software packages will walk you through the stages of creating and setting up your budget spreadsheet. Once you have entered all the basic information and assigned all relevant income and expenses categories, your software should have the facility to memorize most transactions, making sure you do not have to do as much work each time you enter ongoing transactions.